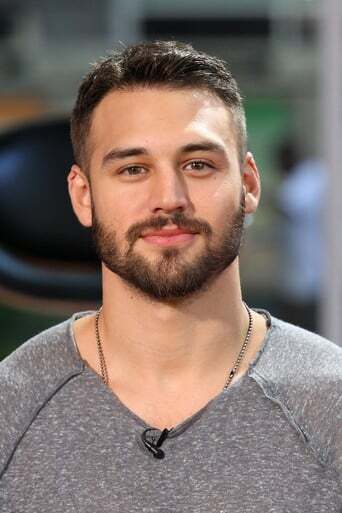 Ryan Anthony Guzman is an American actor and model. He is best known for portraying Sean Asa in the fourth installment of the Step Up series. Before he began acting, he was a model. Guzman was born in Abilene, Texas, to Lisa (née Hudson) and Ray Guzman. He moved to Sacramento, California, his mother's native city, at a young age. He attended Sierra College. Guzman has a younger brother, Steven. His father is Mexican. His mother, who was born in California, has English, Scottish, German, French, and Dutch ancestry.